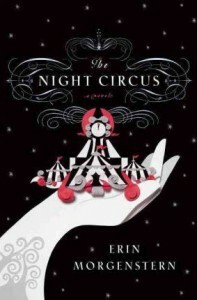 The Night Circus - Let the Adventure begin! Oh how I love love loved this book! Granted it took me forever to read it but it was so good! The wording was sometimes hard to follow but overall, very exceptional!